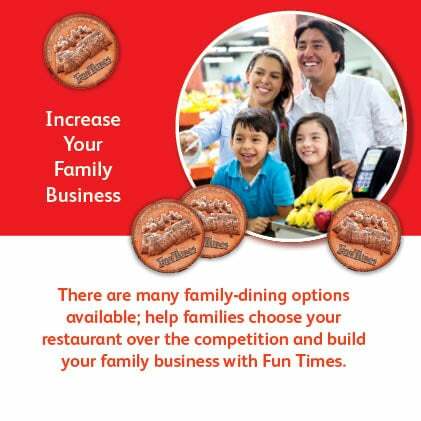 There are many family-dining options available; help families choose your restaurant over the competition and build your family business with Fun Times. 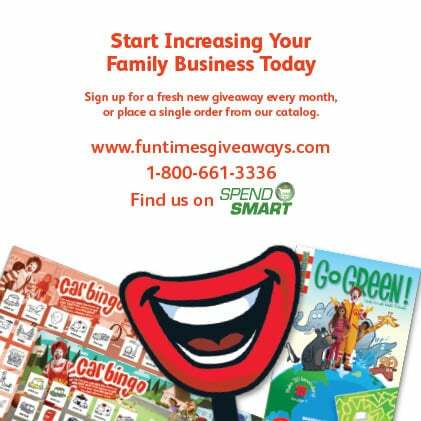 Fun Times giveaways are an LSM tool designed to drive family business by creating positive memorable dining experiences at your restaurant. 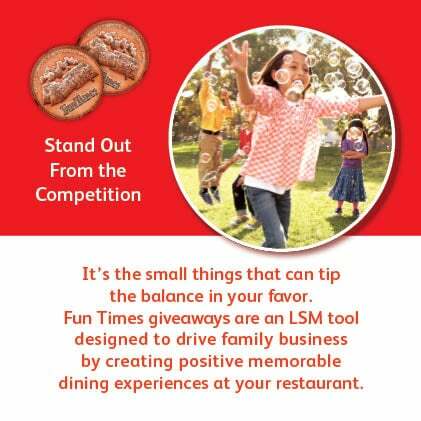 Our giveaways contain wholesome engaging content that enhance the family dining experience, and also serve as a take home reminder of your restaurant. 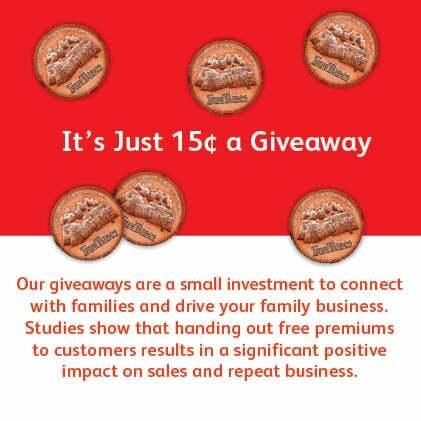 It’s just 15¢ an item to connect with families and drive your family business. Handing out free giveaways has been shown to have a positive impact on sales and repeat business. 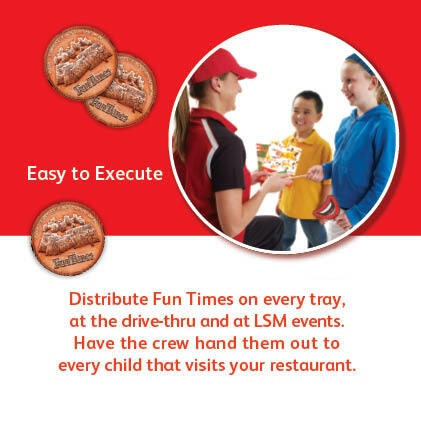 Have the crew hand them out to every child that visits your restaurant. Distribute at community and restaurant events. If you prefer to fax in your order, please download an order form here. 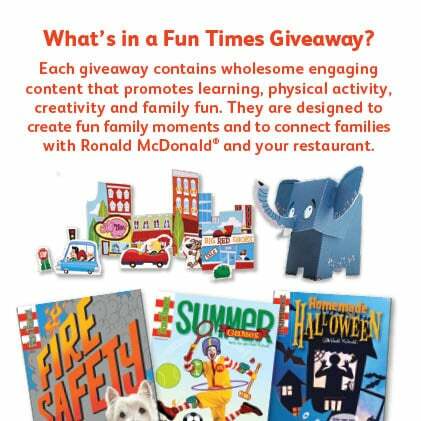 Fun Times Activity Books and Giveaways are perfect for both in-store or at community events.